(JAT) Paperback, 96 pages, 23x26 cm, incl. CD (5 tracks). It was at the end of last year that I had an idea for a book which would showcase Elvis Presley and his love for The Vnited States of America, appropriately titled Elvis, America The Beautiful. 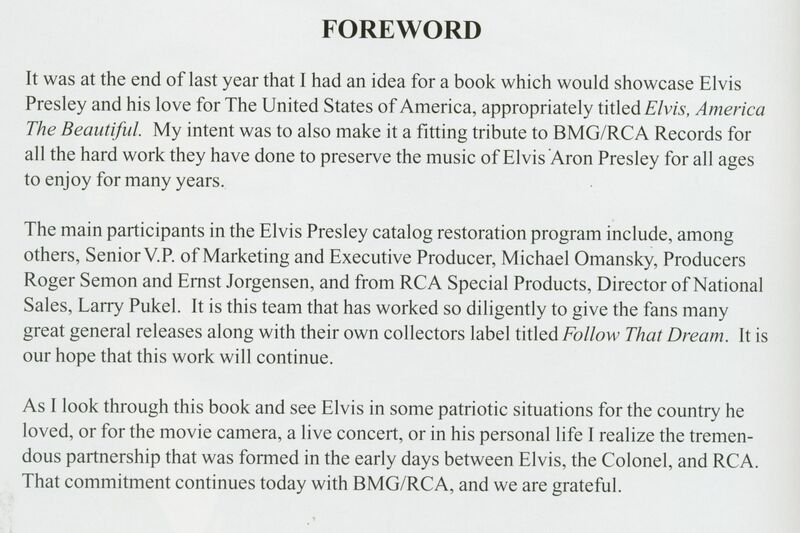 My intent was to also make it a fitting tribute to BMG/RCA Records for all the hard work they have done to preserve the music of Elvis Aron Presley for all ages to enjoy for many years. 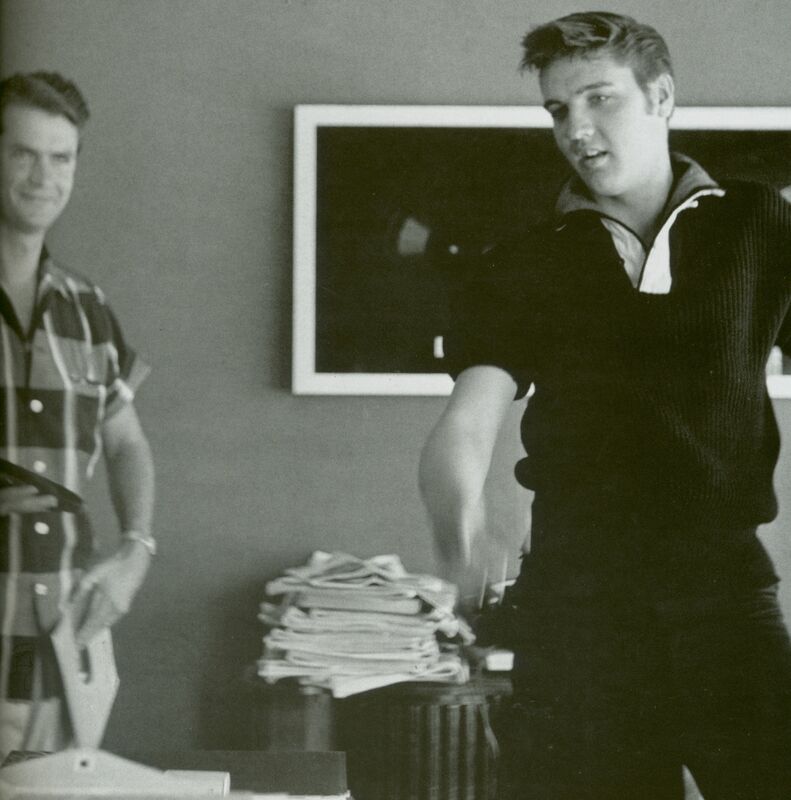 The main participants in the Elvis Presley catalog restoration program include, among others, Senior V.P. of Marketing and Executive Producer, Michael Omansky, Producers Roger Semon and Ernst Jorgensen, and from RCA Special Products, Director of National Sales, Larry Pukel. It is this team that has worked so diligently to give the fans many great general releases along with their own collectors label titled Follow That Dream. It is our hope that this work will continue. 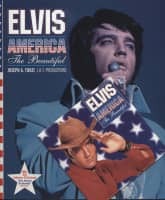 As I look through this book and see Elvis in some patriotic situations for the country he loved, or for the movie camera, a live concert, or in his personal life I realize the tremen-dous partnership that was formed in the early days between Elvis, the Colonel, and RCA. That commitment continues today with BMG/RCA, and we are grateful. 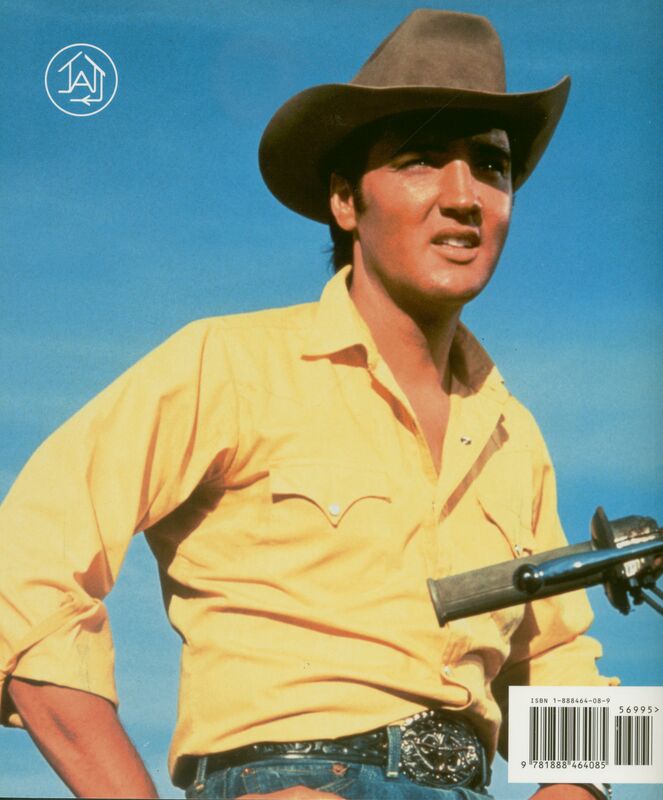 Elvis Aron Presley was America personified, his life contained hopes, dreams, tragedy, and in the end, redemption. These are things all Americans have experienced in one way or another, but Elvis was our most tangible example. 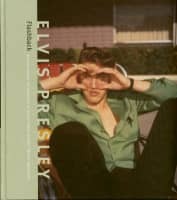 Elvis' life is most probably well known to all readers, but we all have a different perception of him. The critics of the time were rarely kind or insightful, but true greatness is never appreciated in its lifetime. What we all can agree on is that Elvis Presley loved his country as much as he reflected it. Think of a rock star of modern times. Would any'go willingly into the Army at the height of their career? Elvis did do this, and excelled at his duty. He was, when drafted in 1958, seen as anti-establishment. 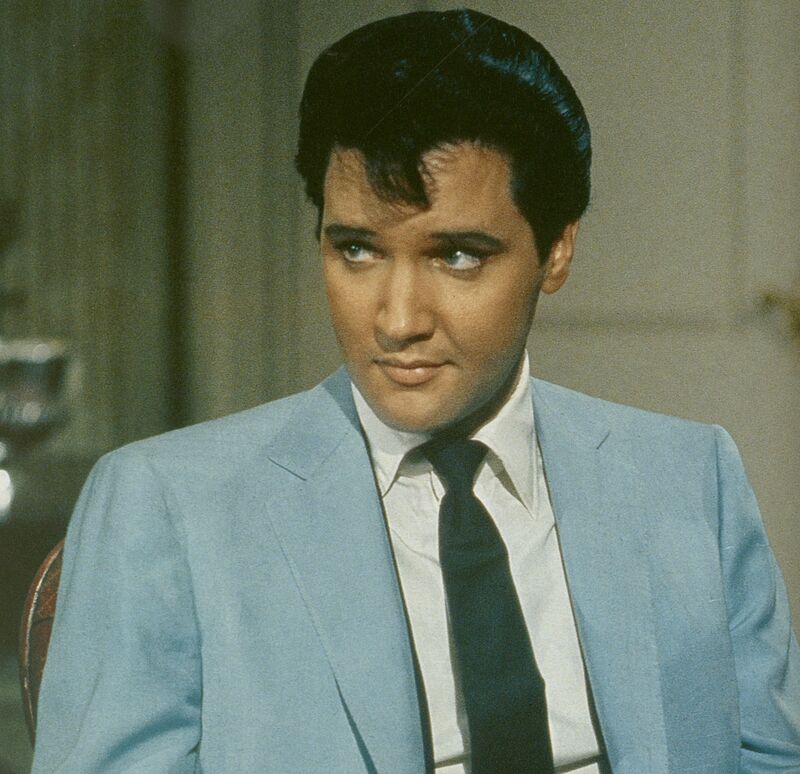 When Elvis came back in 1960, those in power gradually treated him more kindly. That by 1970 Elvis was a certified DEA agent appointed by President Nixon shows how much all walks of life came to embrace Elvis. Elvis took this appointment seriously and did his best to help our country. 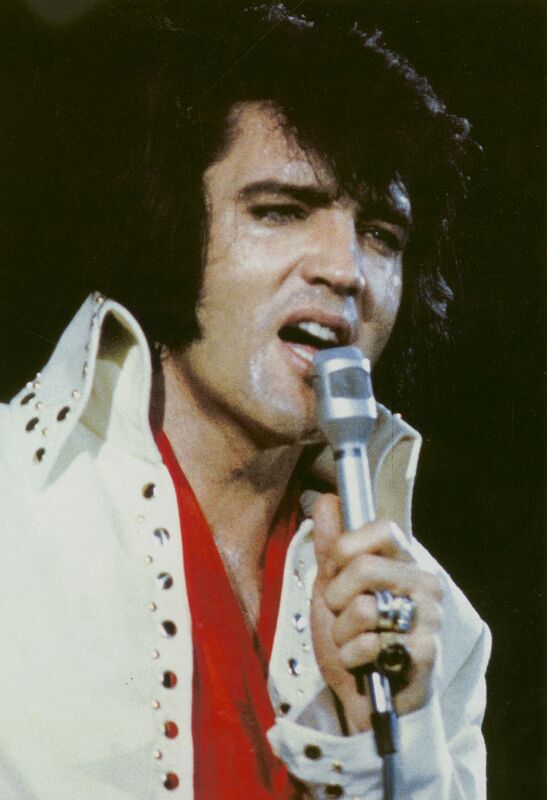 In January, 1972, Elvis added An American Trilogy to his live shows. It was a song which acted as an effort towards harmony between the South and the North. Elvis, a man without prejudice, wanted all people to feel included in his vision of our country. Elvis Presley visited nearly every state in the union during his career. 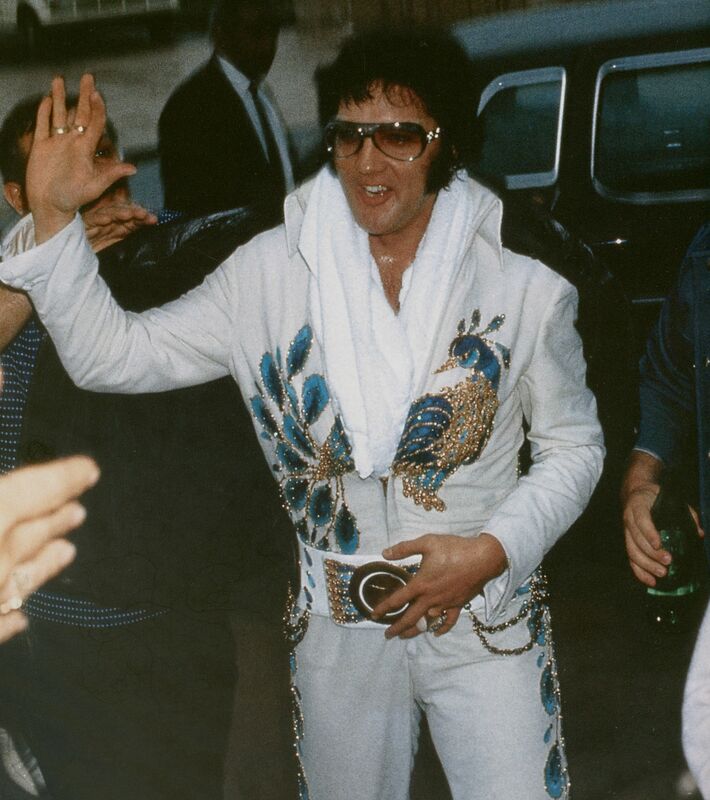 From Hawaii to Florida, Elvis was there in style. 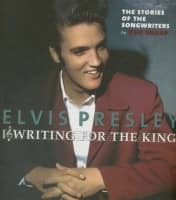 From 1954 to 1977, Elvis' movies, recording work, television appearances -- and most vitally -- concerts, saw Elvis travel all over North America. Everywhere he went he brought fun and solid entertainment to the people of the nation. Reflect for a moment on any one of these photos of Elvis, and you will see not only his joy of life, but also the joy he brought others. 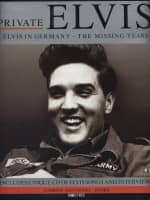 America is a country of freedom, and Elvis gave many, including myself, the freedom to expregs themselves with honesty. Music is healing; it's what keeps our dreams thriving. 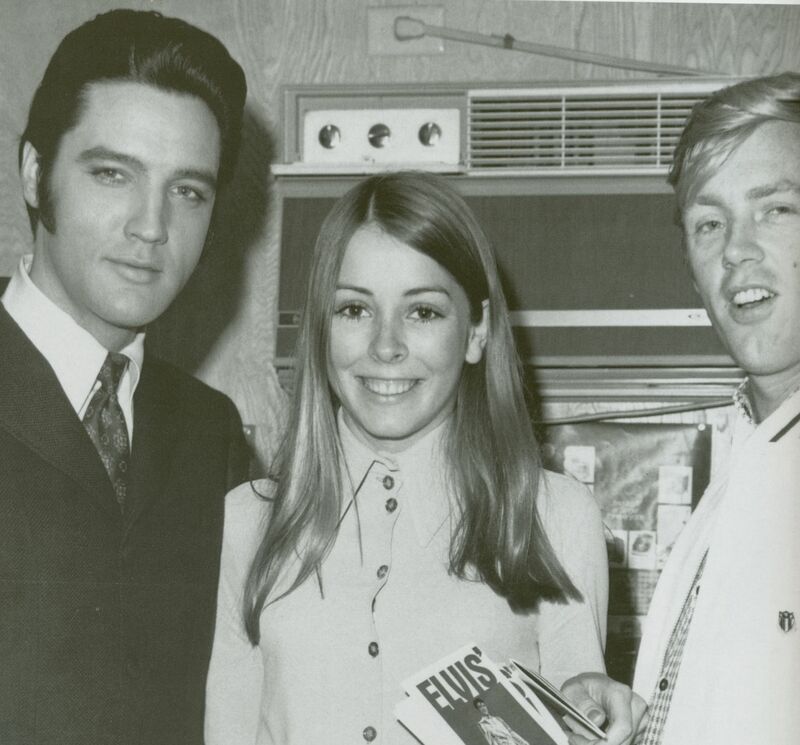 Elvis once said he liked pure entertainment without a message, but his honest artistic expression let most know of his true feelings about many issues. Patrio-tism was always an important element of this expression. 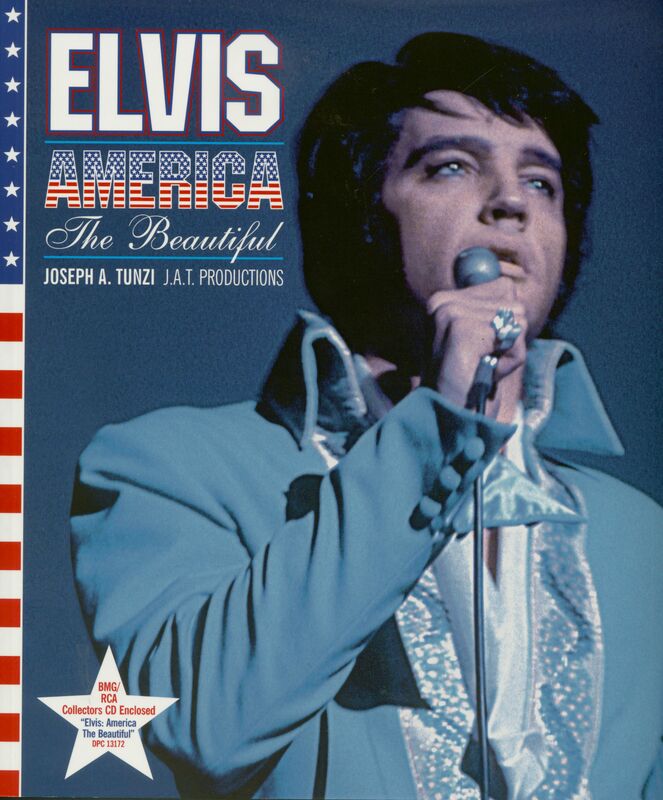 When Elvis added America The Beautiful to his shows during our bicentennial in 1976, he evoked in words what he had been saying in his work for over 20 years -- that America was beautiful. 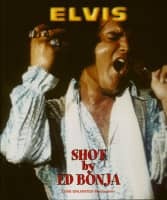 In this book Joseph Tunzi shows us the beauty of our country through pictures of one of its most famous citizens --Elvis Aron Presley. Évaluations de clients pour "America The Beautiful (Book & CD) Joseph A. Tunzi"